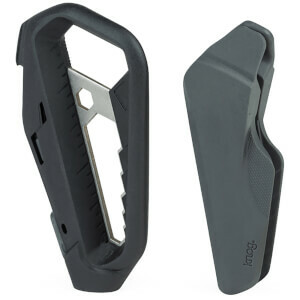 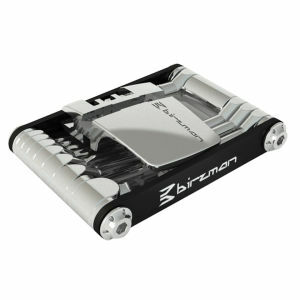 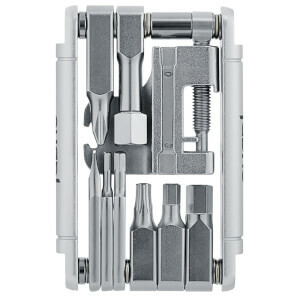 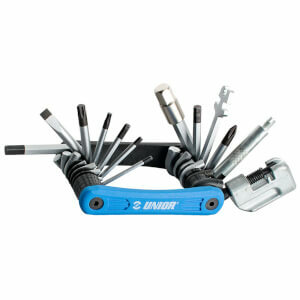 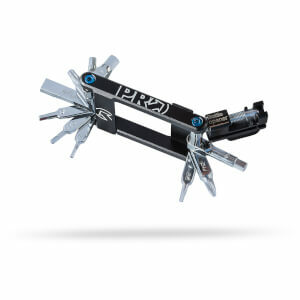 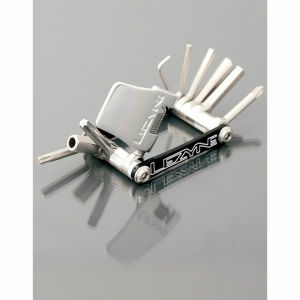 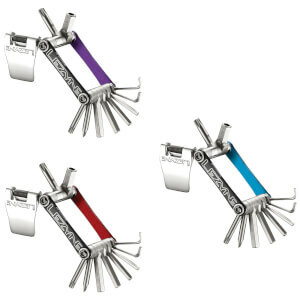 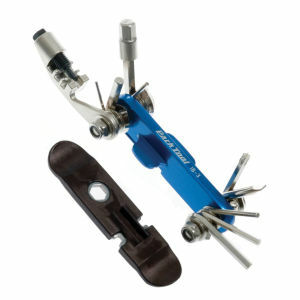 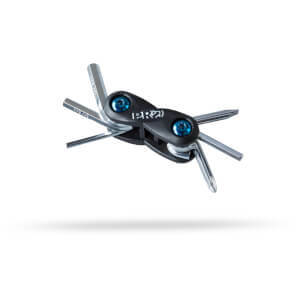 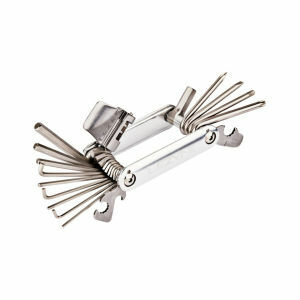 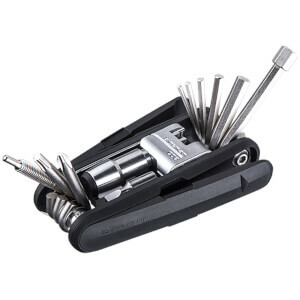 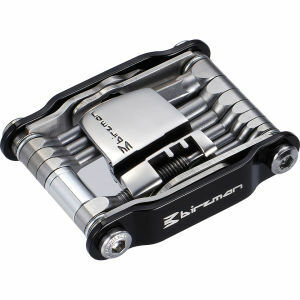 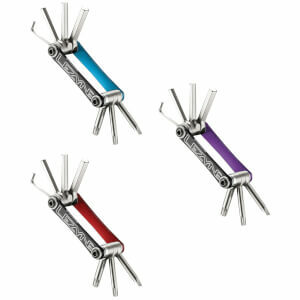 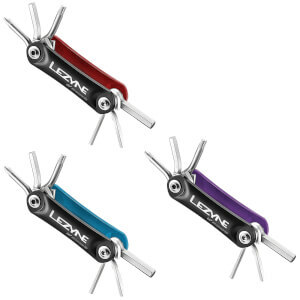 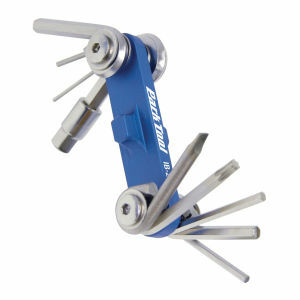 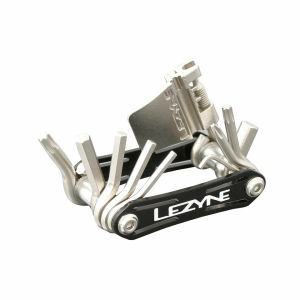 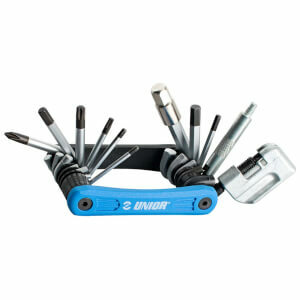 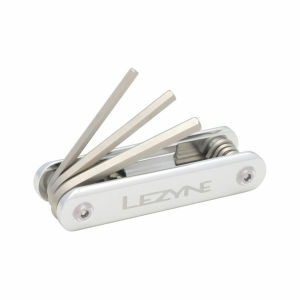 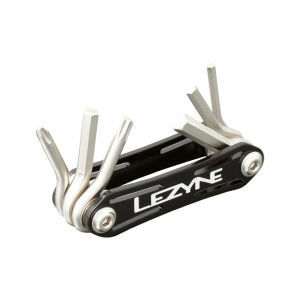 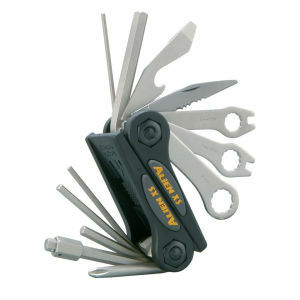 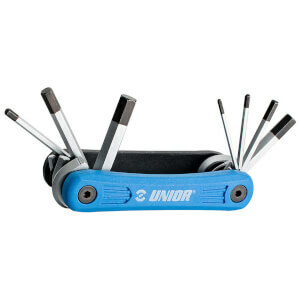 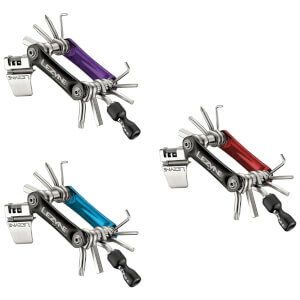 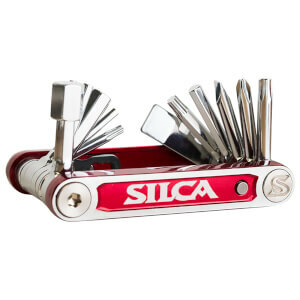 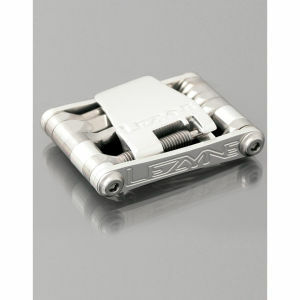 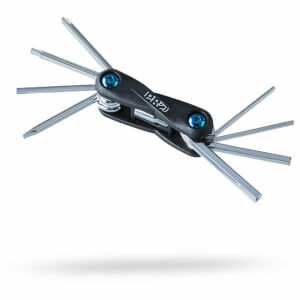 Fitting perfectly in your saddle bag, the multi tool is the Swiss Army Knife of the cycling world. 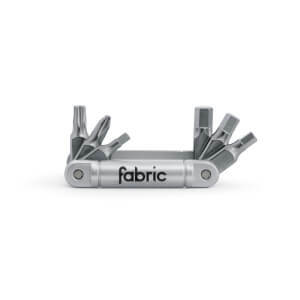 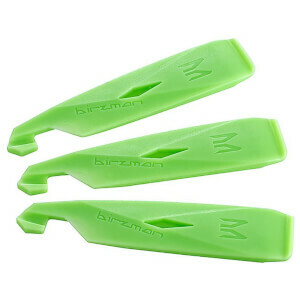 Carry one of these with you on every cycle along with your puncture repair kit, and you'll be sorted for even the most unexpected emergencies. 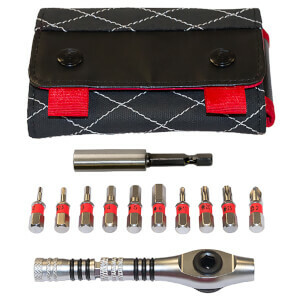 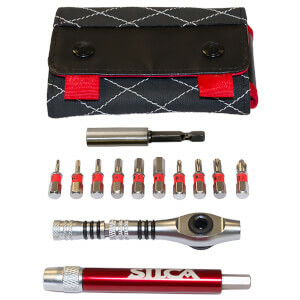 Our bike multi tools range from small, compact and simple bike tools, up to premium devices containing over 25 well-crafted tool parts. 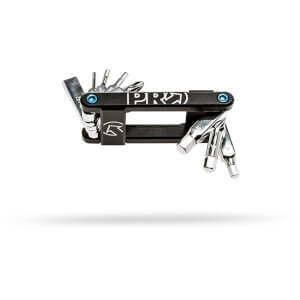 From tightening the loose nuts and bolts, to opening that post-ride beer, the bike multi tools and levers here at ProBikeKit UK have got you covered.